In segment one, I take on topics that threaten our health, happiness, and life fulfillment. I share with listeners my most sought-after coaching tools and techniques for deeply partnering our life with God, triumphing over life challenges, as well as finding and living out our God-given life purpose. Today’s show is all about finding joy through the busy holiday season. 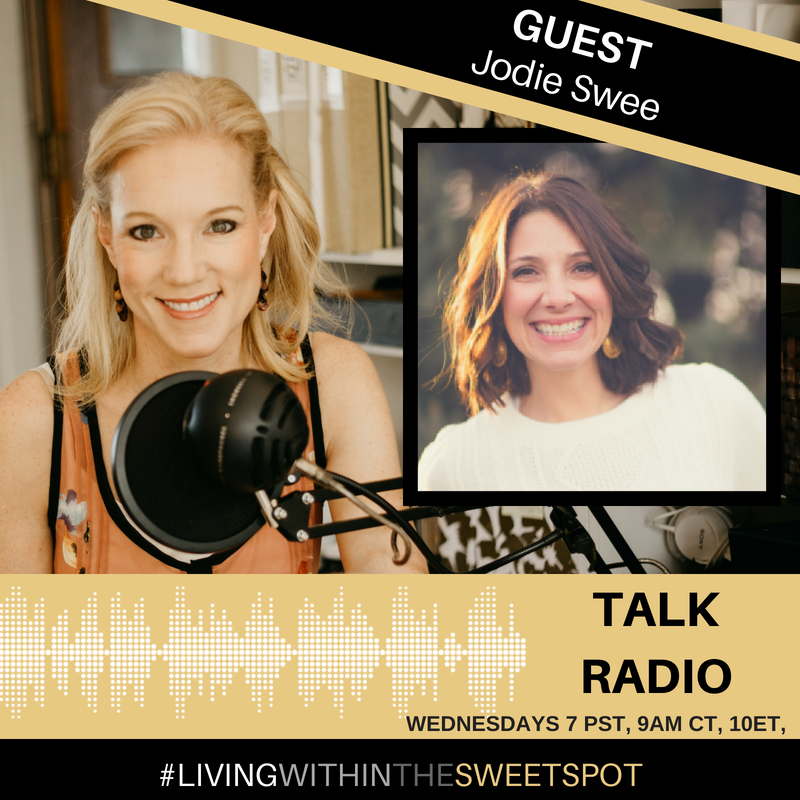 In segment two I bring in expert guest Jodie See, owner of Live Idle Wild, here to share with us tips on finding joy for the holiday season. Regardless of how busy and stressful it can be.